We parked this week at Tring station, it cost £4 to park but I mucked up the parking machine and paid twice. 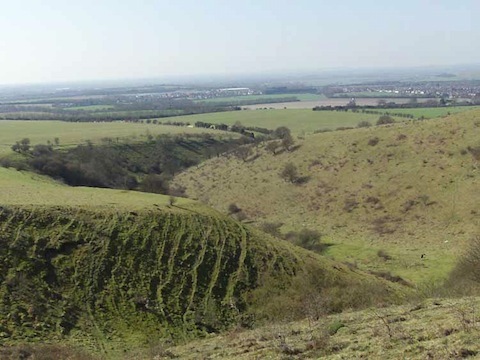 After I blamed Gail for the parking error we then set off for Pittstone Hill, steps hill and then to Ivinghoe beacon. The weather was great like a summers day. From Tring Station we turned right and headed up the Station road you will soon see the Ridgeway walk turning, towards your left at the back of Westland Farm. 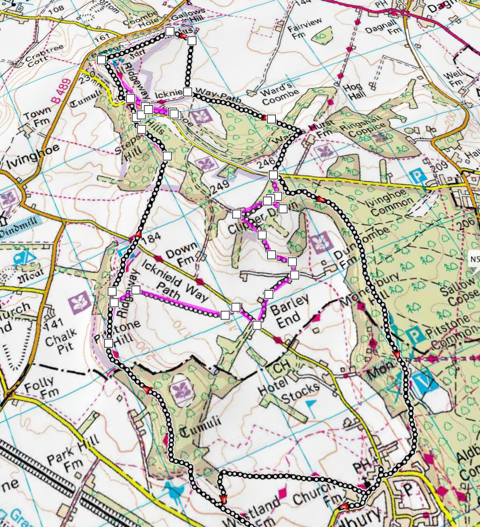 You will make your way through the Aldbury Nowers Wood and then on to Pittstone hill. You will see the impressive Pittstone widmill to your left on your way to the top we have visited this many times so plan a trip there its worth it. Incombe Hole is a large Glacial valley that was cut straight through many years ago. Make sure you have a good look around here, full of Wildlife in the summer months. The Ashridge estate. 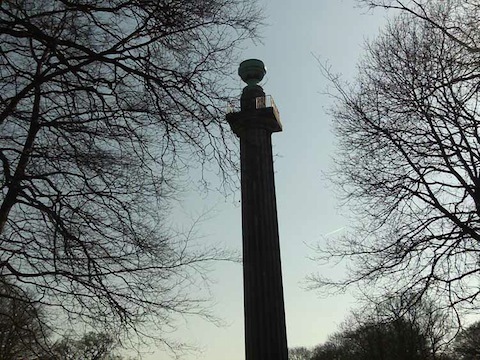 We walked onto the Ashridge estate to put some miles on the walk and walked past the impressive Bridgwater Monument, this was built in 1832 to commemorate the Duke of Bridgewater a pioneer of canal Building. We have only just touched this estate so will come back soon I hope. 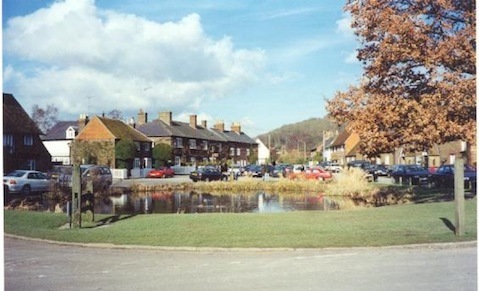 Aldbury. This is a lovely little village and after a walk down the hill from the Ashridge estate it was nice to find a little Pub called the Greyhound. After a little light refreshment in the name of Badger Ale we set off again, must admit I could have stayed there all day. 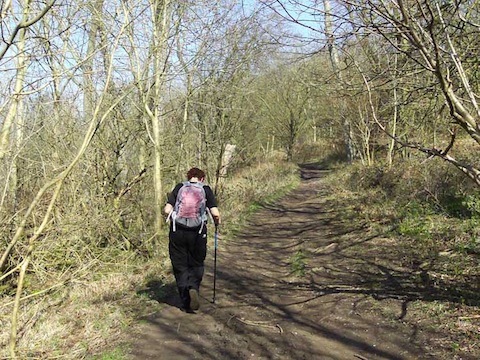 We made our way back to Pittstone hill and then back to Tring Station. For Garmin GPX units do the same with this file.